This autumn I am going to be running a Kickstarter to fund production of a new gamebook, similar in style to Alice's Nightmare in Wonderland, but this time inspired by the work of L. Frank Baum. Play as Dorothy, the Scarecrow, the Tin Woodman, or the Lion, as you undertaken a new adventure set within the mysterious land of Oz. 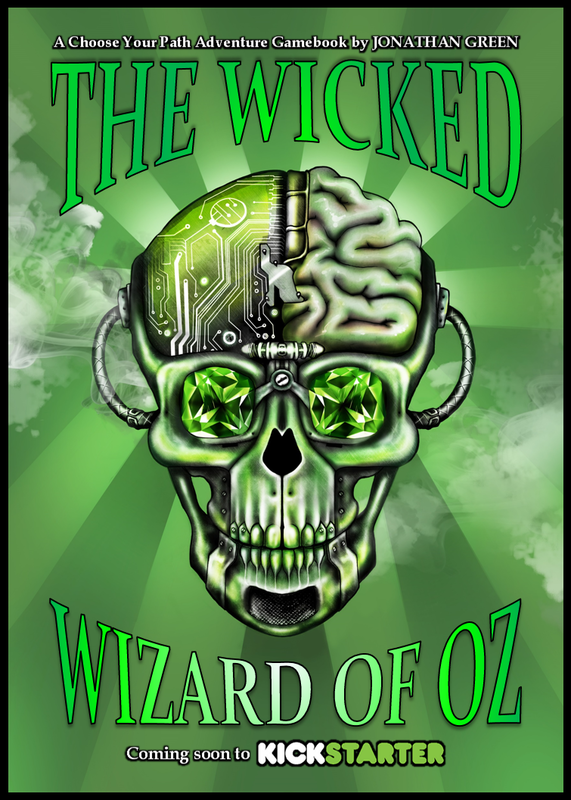 To make sure that you don't miss out on the Early Bird Backer rewards, please join the new The Wicked Wizard of Oz Facebook group, and start spreading the word. 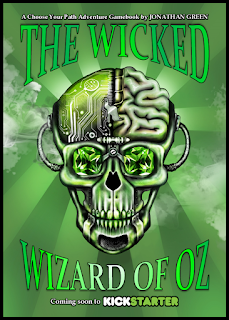 The Wicked Wizard of Oz Kickstarter will launch on Saturday 1st October 2016.